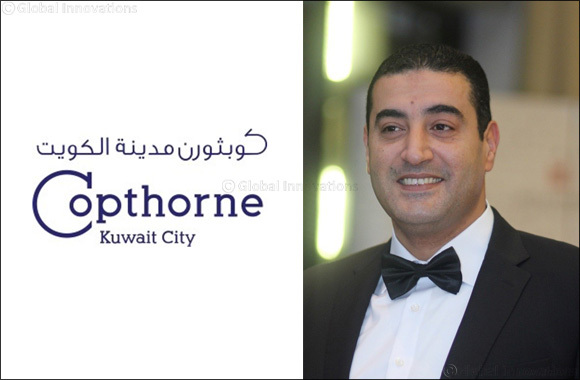 Kuwait, September 09, 2018: Copthorne Kuwait City Hotel announces the appointment of its new general manager, Alaa Selim. He joins Copthorne Kuwait City Hotel with more than 20 years of experience in hotel operations, most recently as the General Manager of Copthorne Al Jahra Hotel & Resort in Kuwait, also part of the Millennium & Copthorne Hotels Middle East & Africa brand. Selim will oversee the operations of the 169-room Copthorne Kuwait City Hotel (formerly known as Holiday Inn Downtown) and will lead his team in positioning it as the top preferred hotel in the city of Kuwait.